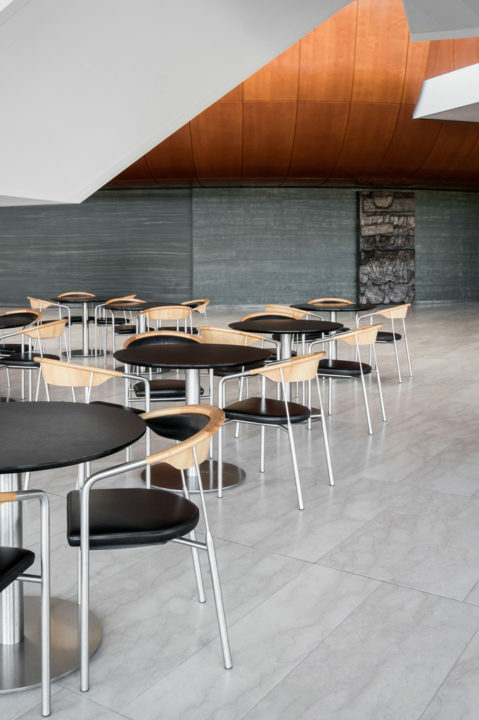 The Chairman was designed by Henrik Tengler in 1990 for Onecollection and has since been produced exclusively in brushed stainless steel with a wooden backrest. 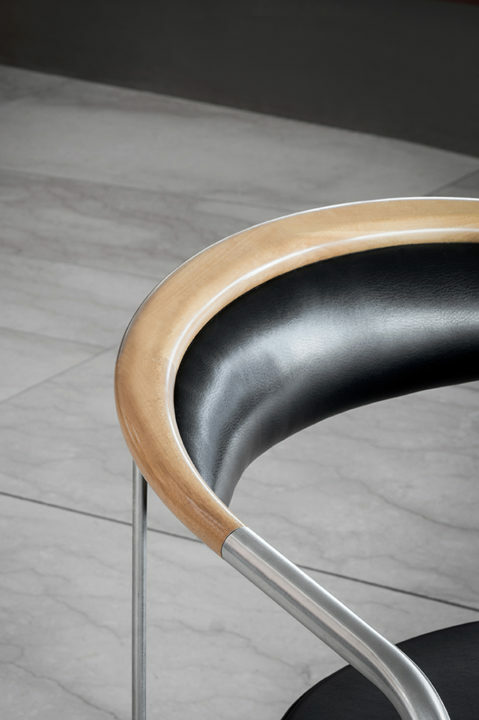 The wooden backrest seamlessly conjoins with a stainless tube, which functions as an armrest and extends down to the floor. Due to its adaptability, it has become a modern classic by setting the standards of today in terms of comfort for sleek quality design. To date, the Chairman has sold more than 60,000 units, making it the best-selling piece in the history of Onecollection. 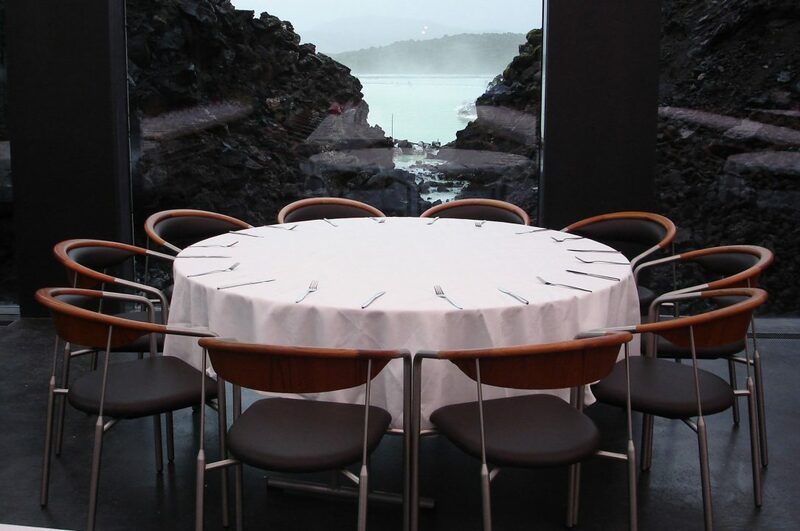 The chair is available in solid oak, ash, walnut or teak with a veneered backside. The seat and the inside of the backrest are masterly upholstered with leather or fabric. In 2015, Onecollection celebrated its 25th anniversary. To mark this special event, a new version of the best-selling Chairman was launched. The Chairman Anniversary Edition comes in a matt black painted steel frame with details in a raw brass finish. The upholstery of the 2015 Anniversary Edition is identical to that of the original chair. 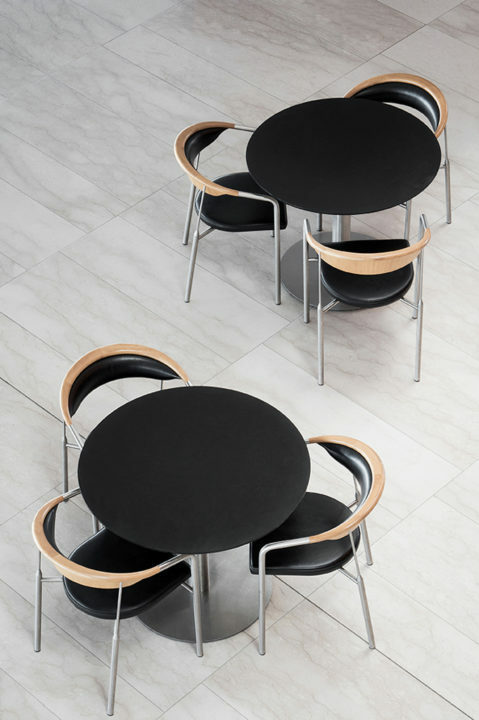 This means that it is available with the seat and backrest upholstered in fabric or leather. Frame: Brushed stainless steel w/back piece in oak, ash, walnut or teak. Frame: Mat black and brass w/back piece in oak, ash, walnut or teak.